After increasing data tariffs for pre-paid customers in Delhi, Bharti Airtel and Idea Cellular have now hiked charges for their post-paid users by around 20 per cent in various circles including the national capital. A couple of months back, the top three operators -- Airtel, Idea and Vodafone -- had raised pre-paid data tariffs for 2G and 3G services in Delhi by up to 47 per cent. However, there has been no hike in data charges by Vodafone in the post-paid category in Delhi or any other circles. 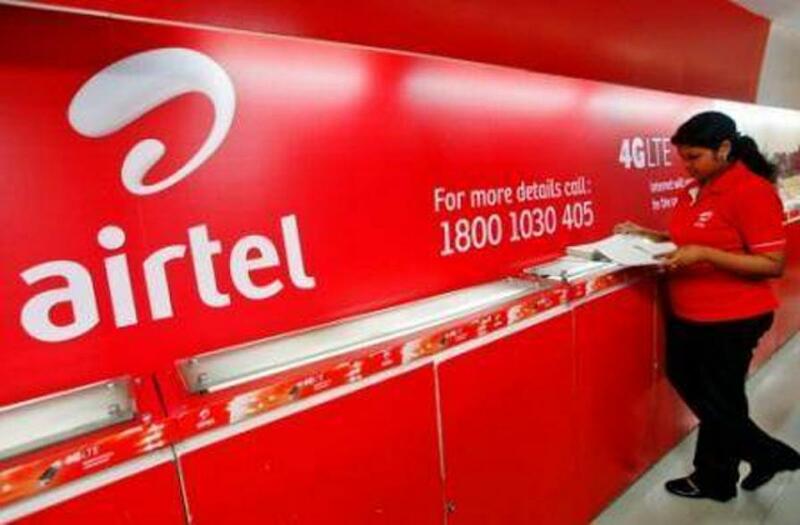 According to the information available on companies' website, Airtel has raised data tariffs in Delhi, Haryana, Himachal Pradesh, Maharashtra, Punjab, Rajasthan, UP East and UP West circles; while Idea Cellular has hiked charges in Delhi, Punjab and UP West. Post-paid customers of the two operators in the above-mentioned circles will now have to pay Rs 300 for 1GB 3G data, against Rs 250 earlier for the same amount of data usage. Vodafone continues to offer 1GB 3G data for Rs 250 in Delhi circle. An Airtel spokesperson though told PTI that the increase is only for new post-paid customers and effected about two months ago. Queries in this regard sent to Idea Cellular remained unanswered. Operators generally don't make public announcement about increase in tariffs and put all information in this regard on their websites. They generally inform their post-paid customers through SMS about change in rates of services before their next billing cycle starts. Pre-paid customers, who constitute over 90 per cent of market, get to know about the rates revision when they go to recharge their mobile phones or through company’s website. Telecom operators are required to report change in tariffs to sectoral regulator Telecom Regulatory Authority of India (TRAI). The increase in pre-paid tariffs in June came in the aftermath of March spectrum auction wherein telcos had paid around Rs 1.1 lakh crore to acquire airwaves. Idea was the first telecom operator that increased data tariffs, followed by Airtel and Vodafone. In a bid to improve profitability, telcos have been cutting back on discounts and freebies. Last year, firms including Bharti Airtel, Vodafone and Idea had increased data as well as call tariffs.